If you want more storage for your Arduino project, this arduino EEPROM Data storage module is designed for you. This EEPROM data storage module supplies an extra 32k byte for your project. 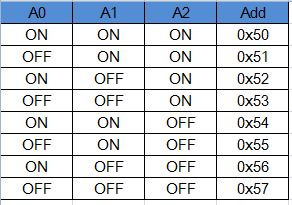 Simply wired them via I2C. Supplied with Interface cable which can be fawlessly integrated with interface shield. 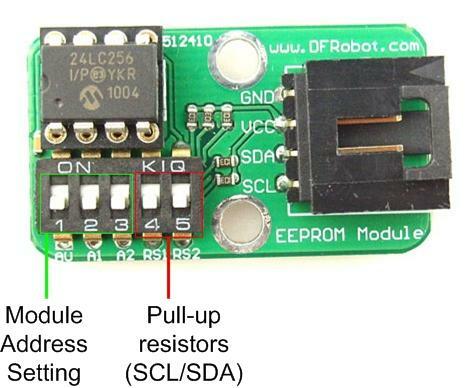 Get EEPROM Data Storage Module For Arduino (SKU:DFR0117) from DFRobot Store or DFRobot Distributor.